People may say that Egypt is mostly visited because of its ancient allure, mythical history and culture but nowadays the country is attracting most of the tourists for the lovely beaches. Many European tourists can afford an Egyptian beach vacation because it is both well-appointed and inexpensive. Beaches in other European countries are not as warm as beaches in Egypt and most of them are expensive. Many tourists do not come to Egypt’s beach locations independently, but many of them coming by chartered airlines which is very common in European countries. 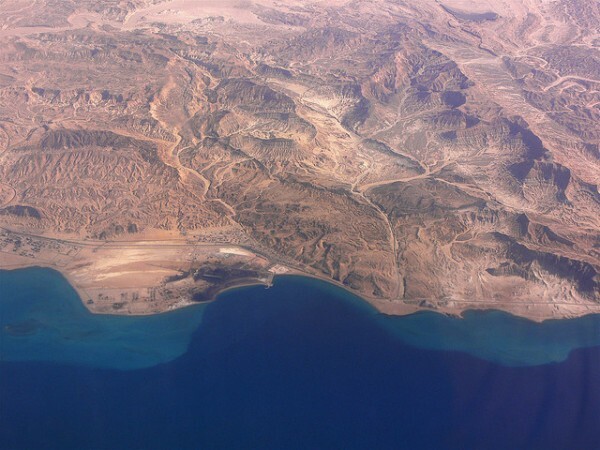 Egypt’s best beach location zones are: the Mediterranean beaches, the Sinai region opening onto the Red Sea, the Mainland coast along Red Sea and many more. The northern Sinai is one of the best beach locations in Egypt and it is also very popular among tourists. 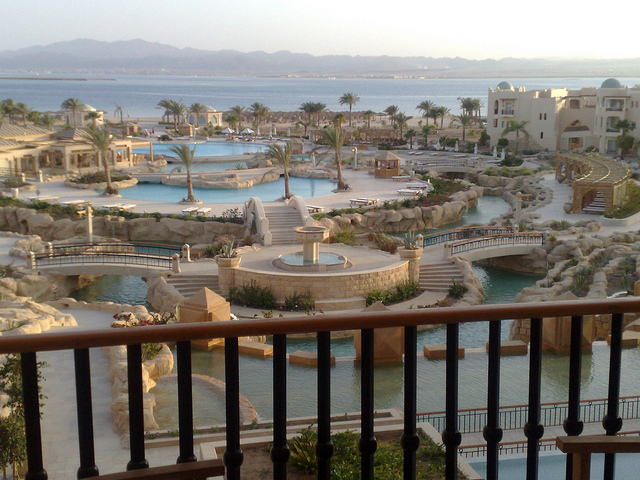 At the beaches of Alexandria you can find specific resorts having their own apartments or villas. Alexandria is a very popular beach location for Egyptians but rather to escape from Cairo’s heat then for beach vacations. West of Alexandria differs in hotels and beaches from the east. In this region you will find some recently built, very exclusive villages but foreign tourists can hardly be found in this zone. Beach locations at this region are not as warm as beaches on the south therefore Gulf of Suez is mostly visited by Egyptian people. Resort complexes at the south such as Stella Di Mari, being relatively inexpensive already welcome many Italian tourists. 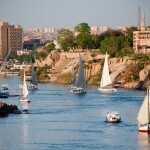 It is also very close to Cairo and this makes it a preferred location for a beach vacation. Among the Mainland coast one of the most popular holiday resort and beach location, is Hurghada and its region. 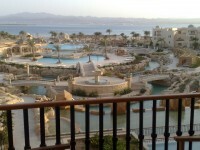 Soma Bay with its fine golf course and several hotels is well known around upper classes tourists. 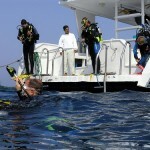 Tourist destinations of the more southern are serving more as scuba diving camps, for example Marsa Alam. 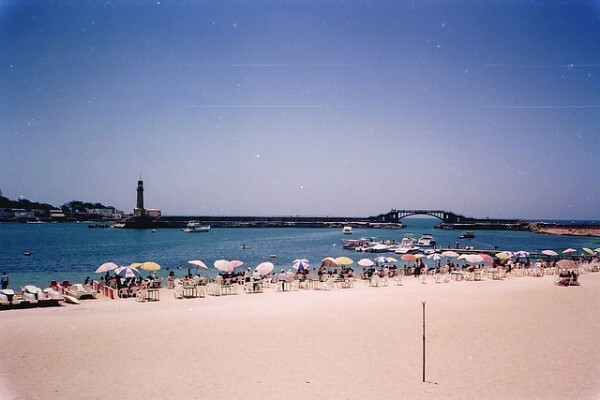 Stella Di Mari is one of the beach locations in Egypt that hasn’t been developed through the years. 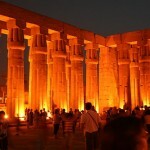 It’s not an often visited tourist destination either for foreigners or Egyptians. We are not saying there are no facilities but they are rare. Egypt can offer a nice beach vacation for every tourist whether looking for an inexpensive locations or can afford a bit expensive holiday.